 the cottage gals: Chairs, tables and beds...oh my! Chairs, tables and beds...oh my! First, let me officially welcome and introduce Carolyn McCarter of Carolyn Elizabeth Designs to The Cottage! Carolyn's talents at painting, styling and finding the great "find" is such a welcome addition to the shop. Her new space is so warm and inviting and just at the right time as we turn our thoughts to the holidays and entertaining!